Lexington Catholic alum Ben Revere was 1-2 with one run scored and a stolen base for the Minnesota Twins. 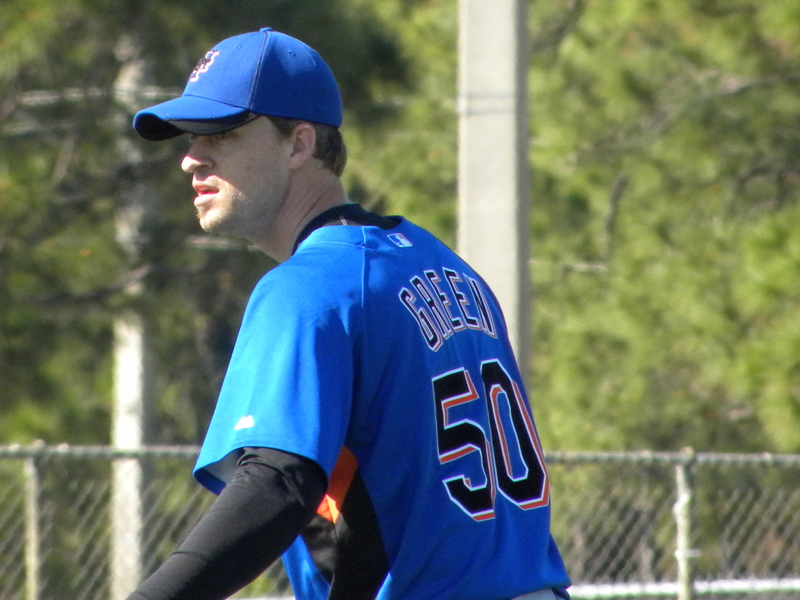 Former UK first baseman Ryan Strieby tallied two walks and one RBI for the Detroit Tigers. Louisville native and former Morehead St. right-handed pitcher Jon Rauch pitched a scoreless inning for the Toronto Blue Jays. Lexington native Austin Kearns was 2-4 with one RBI for the Cleveland Indians. In that same game Lexington native Chaz Roe pitched a scoreless inning for the Seattle Mariners. Louisville native and former UofL right-handed pitcher Sean Green was credited with a hold after striking out one batter in a perfect inning for the Milwaukee Brewers. Former UK left-handed pitcher Scott Downs struck out one batter in a scoreless inning for the Los Angeles Angels. In that same game Lexington native and former UK outfielder Collin Cowgill was 0-2 with one strikeout for the Arizona Diamondbacks. PLD alum A. J. Ellis was 0-2 with one strikeout for the Los Angeles Dodgers. Baltimore Orioles third baseman Mark Reynolds was 0-2 with one walk and two strikeouts versus the Philadelphia Phillies.